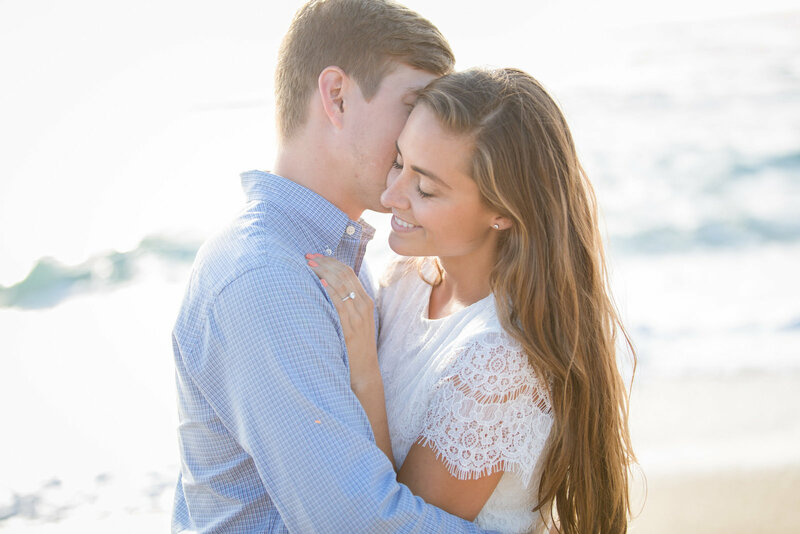 ALL COLLECTIONS INCLUDE A COMPLIMENTARY ENGAGEMENT SESSION & DIGITAL FILES. EVERY WEDDING HAS A DIFFERENT NEED, SO CONTACT ME FOR A CUSTOM QUOTE! 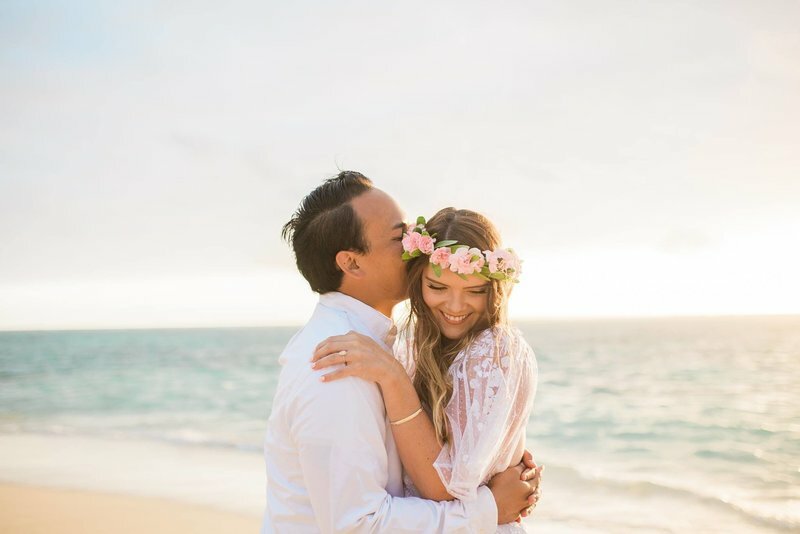 special pricing for disney weddings! includes up to an hour and a half session, up to 75 digital files, & print release. 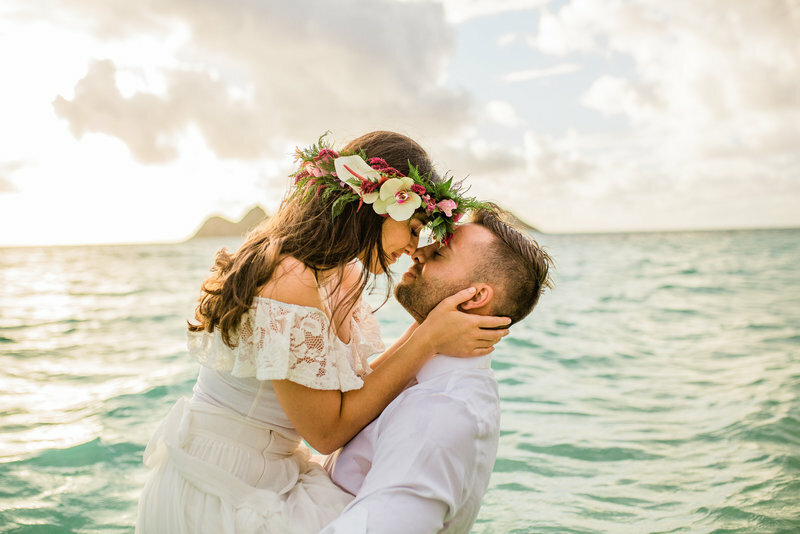 ARE YOU ELOPING ON ANOTHER ISLAND OTHER THAN OAHU? CONTACT ME FOR A SPECIAL RATE! Where do I begin? From the very first correspondence with Vanessa my (now) husband and I knew we were working with a professional and talented photographer. Vanessa was prompt in answering our questions and provided guidance and recommendations for vendors along the way. 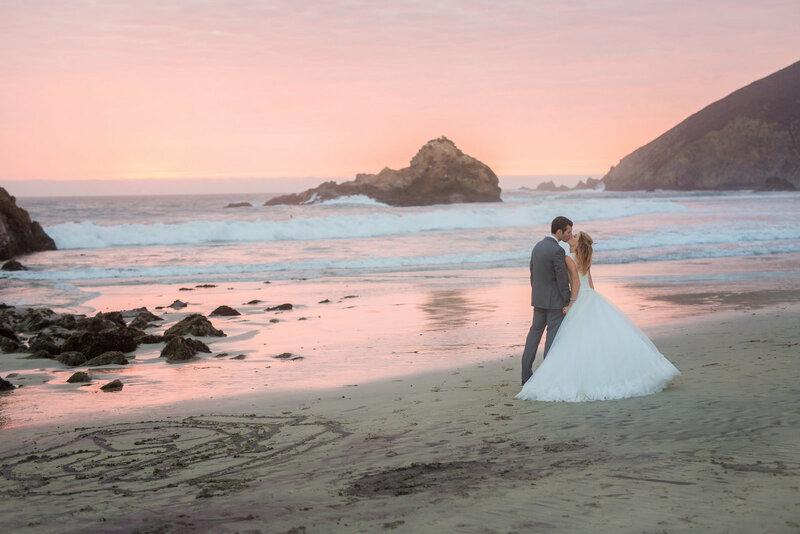 Being unfamiliar with Big Sur (where our elopement took place) Vanessa was the perfect person to work with as she had many experiences with and knowledge about the area. On the day of the wedding she was early, prepared, calm, cool and collected. While I felt wedding-day stress she was a very calming and fun presence. She helped everyone feel at ease and comfortable. 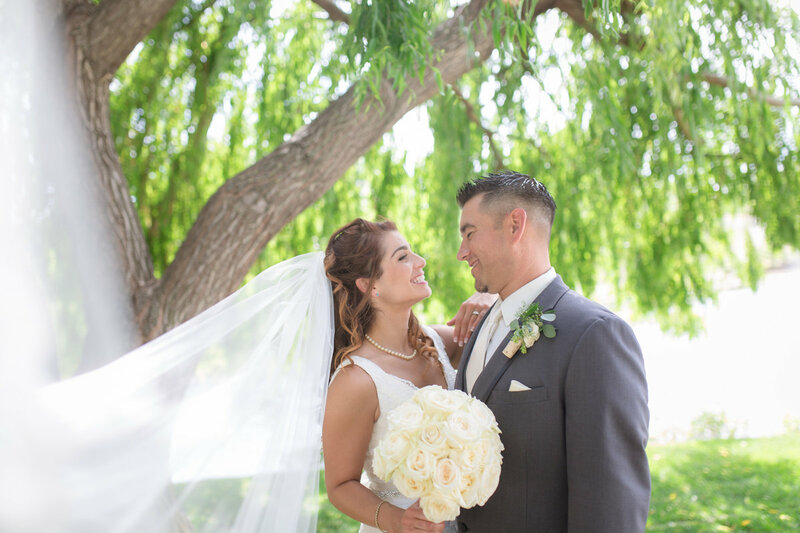 My family still gush over how amazing she is and how wonderful it was to have her capture our special day. Vanessa was prompt with communication after the session and the photos were sent to us on a private, password protected website. 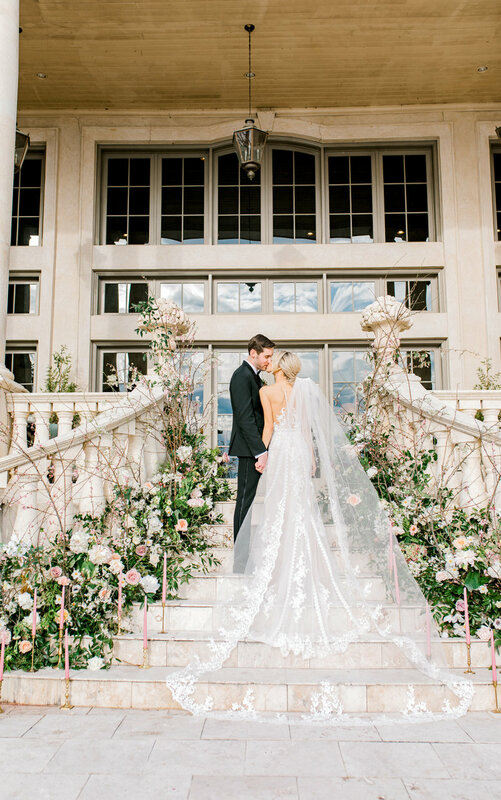 The website was easy to use and the photos.... oh the photos... were absolutely breathtaking <3 . I cannot say enough kind words about this special human!!! Vanessa was scheduled by my now fiancée to capture our surprise proposal. 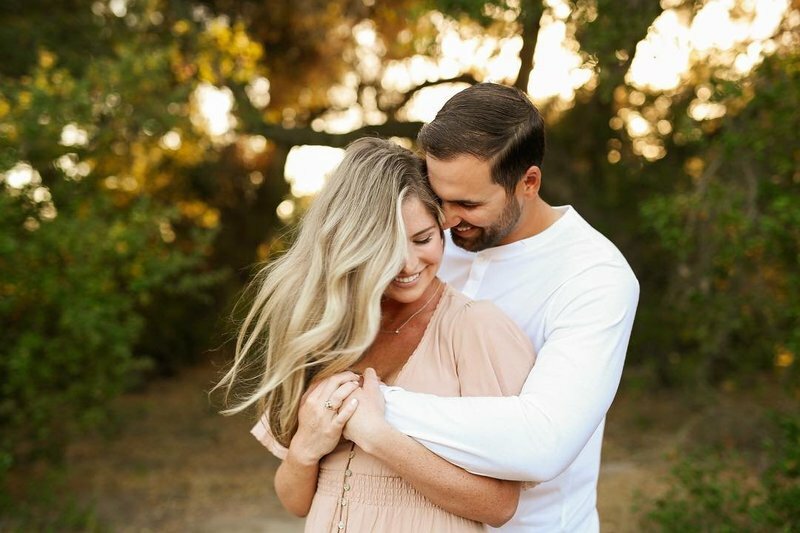 Due to the Big Sur fires, all of his plans to do the proposal/shoot at Julia Pfeiffer park were ruined. Vanessa quite literally saved the day when she found a new location, agreed to meet us there at a different time, and even booked our dinner reservations! SHE IS AN ANGEL! Not only that, but our photos were incredible. I have never seen prettier pictures and I couldn't be happier! I have so many favorites and am so happy our family got to share the moment with us because of her. Our proposal never would've been the same without you Vanessa! I was recently married on June 11th 2016 and my photographer was Vanessa Hicks. She is amazing! The first time we met with her I loved her outgoing personality and preparedness. She provided examples of her work and her photos were able to capture the essence of the individual personal experiences. I knew we had to have her! The package we selected also came with engagement photos. I had not considered having these done, but I am so glad we did! 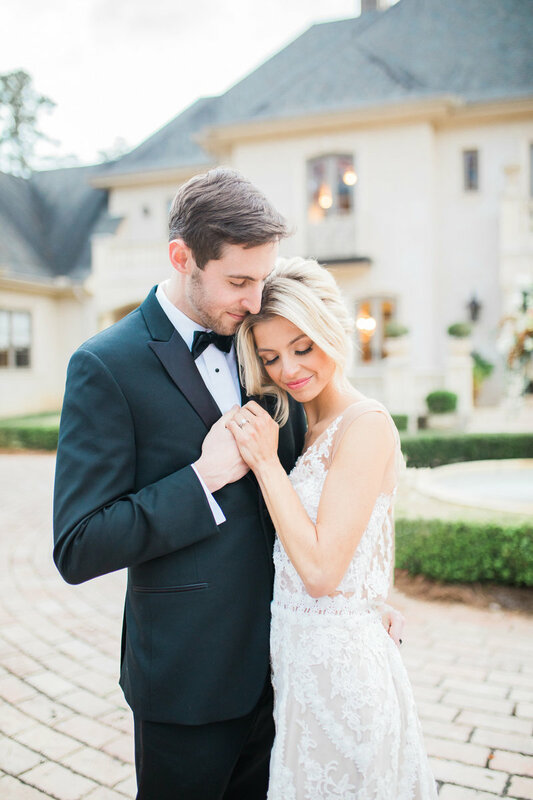 Not only did it give us a chance to get to know each other better, the photos turned out beautiful! I cannot tell you how many compliments I have received about them. It was so hard to select the ones to put up in our home, they were all so awesome! I knew the wedding photos would be amazing as well, and the ones I have seen are! Vanessa also was a big help in outlining the schedule for the wedding day and helping to coordinate all the events. I would 100% recommend Vanessa Hicks to anyone. She is fabulous! Now I just need to come up with another reason to have pictures taken so we can see her again! Wow! Where do I even start?! Vanessa is beyond talented. 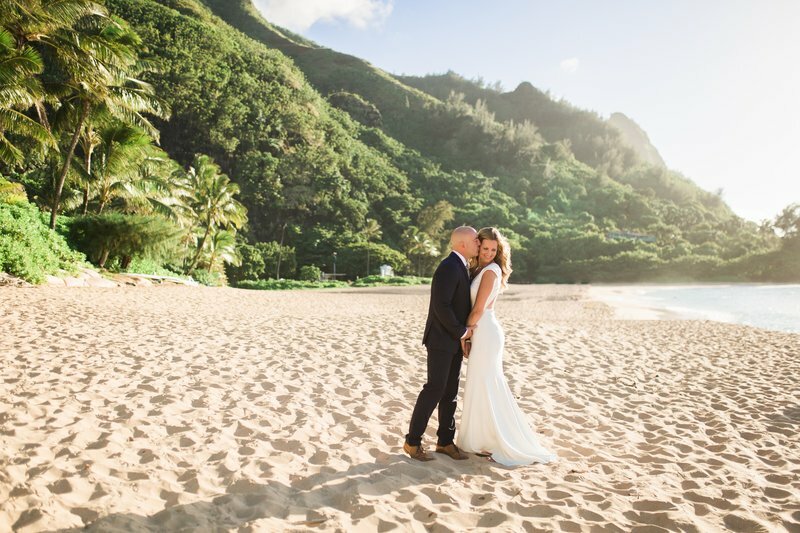 When my husband and I got our first sneak peak picture, we were speechless. It was beyond beautiful. Our pictures turned out perfect and beyond anything I had imagined. 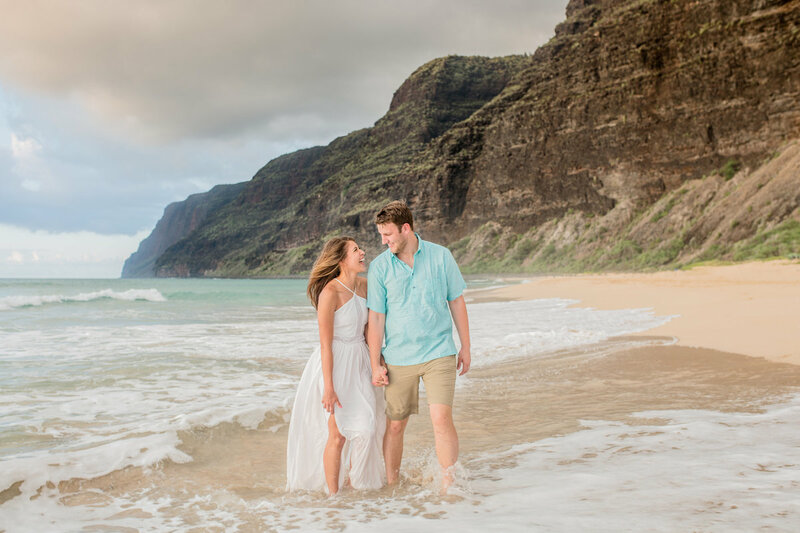 When I told Vanessa I wanted all the beauty of Kauai in a fun honeymoon session, she delivered. She found the MOST beautiful spot, which my husband and I would have never known to visit. She also made us feel so comfortable in front of the camera and like we had known her for years. Vanessa was kind, professional, joyful, fun and HILARIOUS. We loved getting to work with her and are so happy with how our pictures turned out! You know you got ahold of an incredible photographer when you tell her you want to hike a decently large mountain for your engagement pictures and she not only agrees, but does it TWICE! Vanessa has been both an amazing photographer and such a joyful person to get to know over the past few months. Her photographs are captivating, she is incredibly professional, and on top of that she has such a bubbly and captivating personality! Vanessa has also been extremely flexible and understanding knowing that my soon-to-be Hubby is active duty Navy and with that comes some unexpected scheduling issues. I have had nothing but a positive experience with her and her services. I cannot wait to work with her on the most important day of our lives! "Every time we request photo sessions from Vanessa she is prompt with her response and always blows me away with the end product."